Four piece stoner doom band Invitado de Piedra put out their first release December 2011. 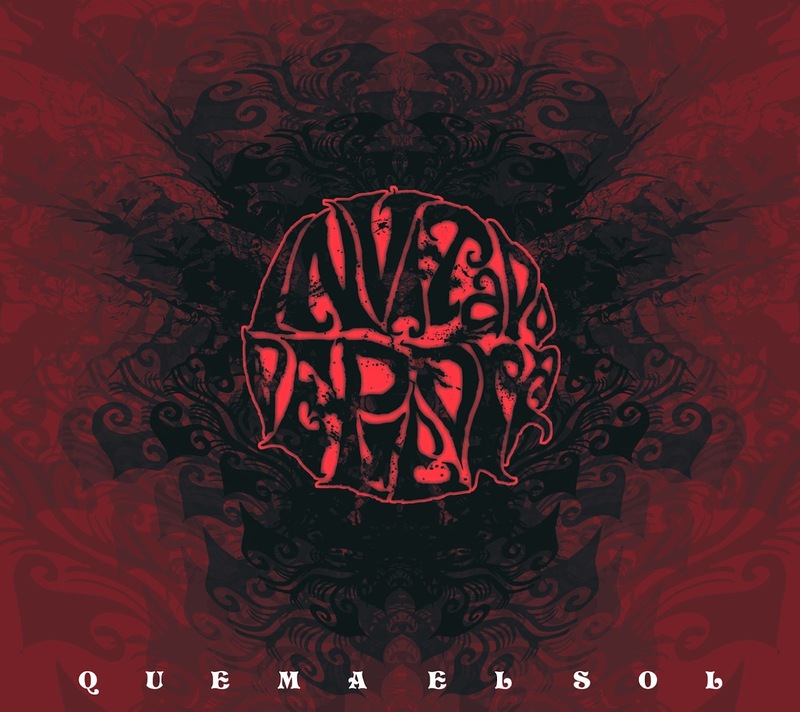 “Quema el Sol” - an Ep of four songs. The songs have a psychedelic bluesy doom groove played with a laid back attitude you would call “cool” if it wasn’t so hot - hot as the desert sun. Since, despite all calmness, they all have an intriguing tension due to tight songwriting, virtuoso play and lots of heavy fuzzy riffs that melt even the desert sand into a viscous substance. All songs are sung in Spanish, which is an extra bonus to me (I must admit I hardly understand a word though), I simply appreciate the different sounds of different languages, all the more when it emphasizes the images the music creates. With “Quema el Sol” this works out perfectly.